Justin Bieber calls Hailey his 'wife' on Instagram. 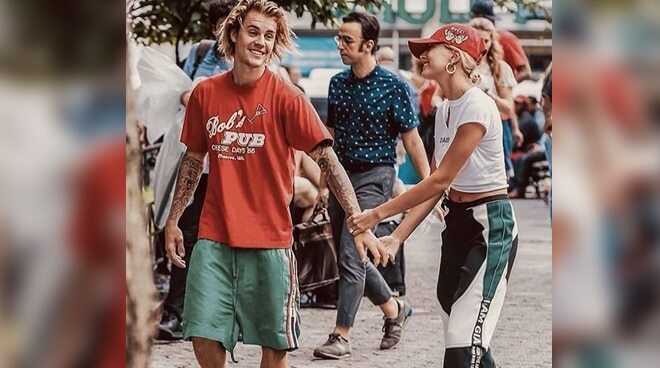 It seems that Justin Bieber has officially confirmed that he already got married to Hailey Baldwin. In an Instagram post dated November 16, the singer posted his photo with Hailey with the caption, "My wife is awesome." The post already generated 6 million likes as of this writing. Coincidentally, Hailey also changed her Instagram username to @haileybaldwin. The couple got engage in July this year. People reported that the couple tied the knot in a courthouse in New York last September.